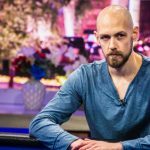 Stephen Chidwick has retaken the lead from Sean Winter in the US Poker Open after beating Cary Katz, heads-up, in Event #6: $25,000 Pot-Limit Omaha. 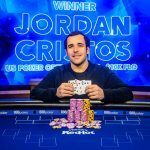 US Poker Open news including victories for Jordan Cristos and Lauren Roberts in the $10,000 Pot-Limit Omaha and $10,000 No-Limit Hold’em. 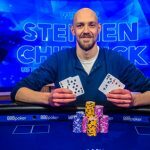 Stephen Chidwick begins the defence of his 2018 US Poker Open crown by winning Event #1: $10,000 NLHE for $216,000, after beating Sean Winter, heads-up. 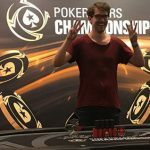 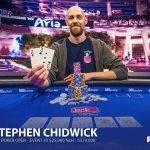 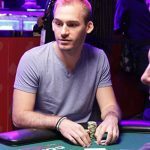 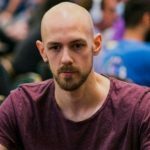 Stephen Chidwick is barely hanging onto a lead for this year’s Global Poker Index (GPI) Player of the Year (POY) over winningest player, Justin Bonomo. 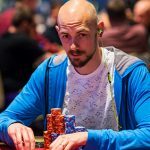 Stephen Chidwick is currently in the lead buying for this year’s Global Poker Index (GPI) Player of the Year (POY). 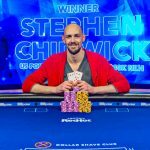 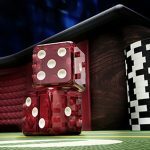 Stephen Chidwick, has taken down the inaugural US Poker Open after making five final tables and winning two of them in the eight-event series.